Master Yoko Sang was renowned for accuracy with darts, earning her the nickname of the Silver Hornet. After saving his daughter Zllyana, Duke Ott Renaldo, had Harrod Ironblack forge the Hornet's Nest for her. The Hornet's Nest are a matching pair of black gloves with metallic plates that can magically create darts that you may attack with. 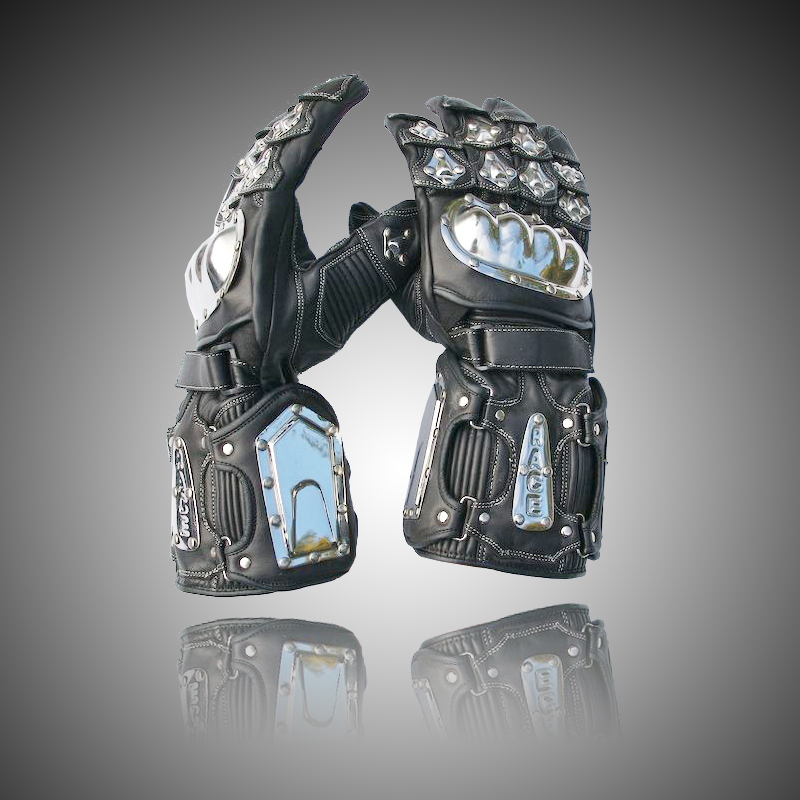 • You gain a +3 bonus to attack and damage rolls with any darts the magic gloves create. • As a bonus action, you may create and make a ranged attack with a dart the Gloves of the Silver Hornet creates. • You may spend 1 ki to create and make two ranged attacks with darts the magic gloves create. • When you spend 1 ki to take the dash or disengage action, you may fly up to your speed.